This conference aims to deliver valuable insight, knowledge and educational development of the area of Neuro Degenerative Management. 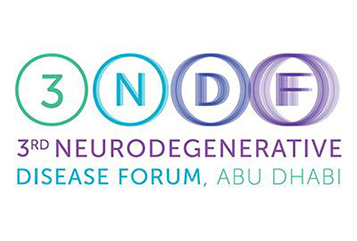 Healthcare professionals in the UAE will meet for a one-day intensive CME review of the field of Neuro Degenerative challenges within the UAE. 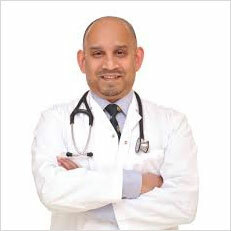 One of its aims being the development and advancement of the latest key trends and updates. Such indicators will have an important role in monitoring future changes in the Neuro health of the population and predicting service needs. The audience will be challenged to think innovatively about the disease state and the new theories which are arising in the field, the effect of pharmacological and non-pharmacological approaches to patient education and treatment.